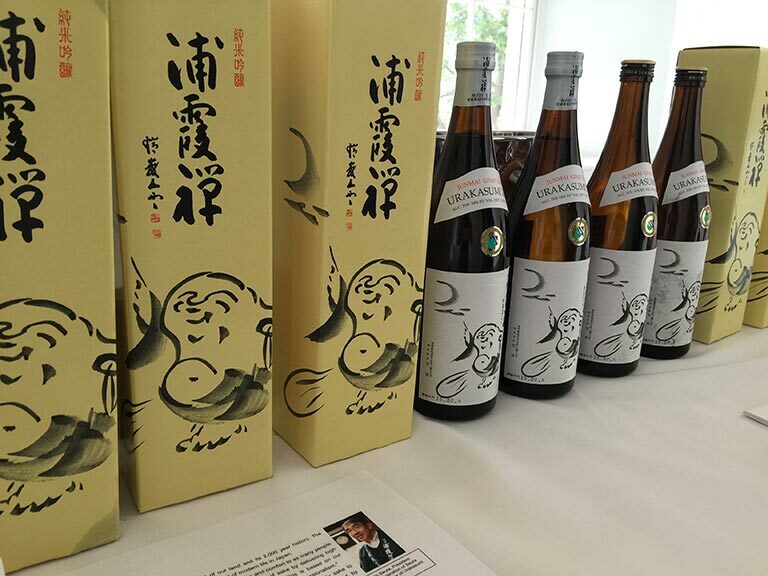 Sake is a two thousand year old tradition, whilst the START Art Fair at Saatchi is two years old this year. 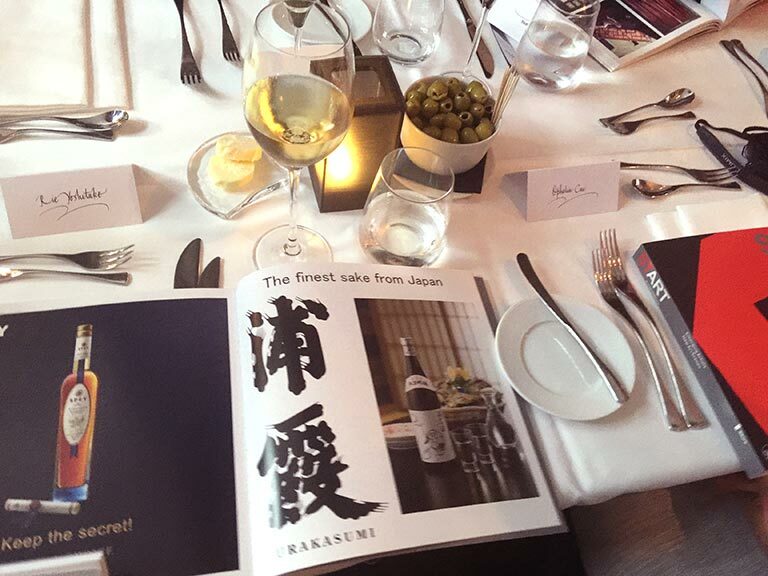 Sake is an ancient art, whilst START is all about the contemporary. On Wednesday 9th September, the two were combined to present a new interpretation on the theme of ‘Sake: Tradition Meets Innovation’ at London’s renowned Saatchi Gallery to the global art community. 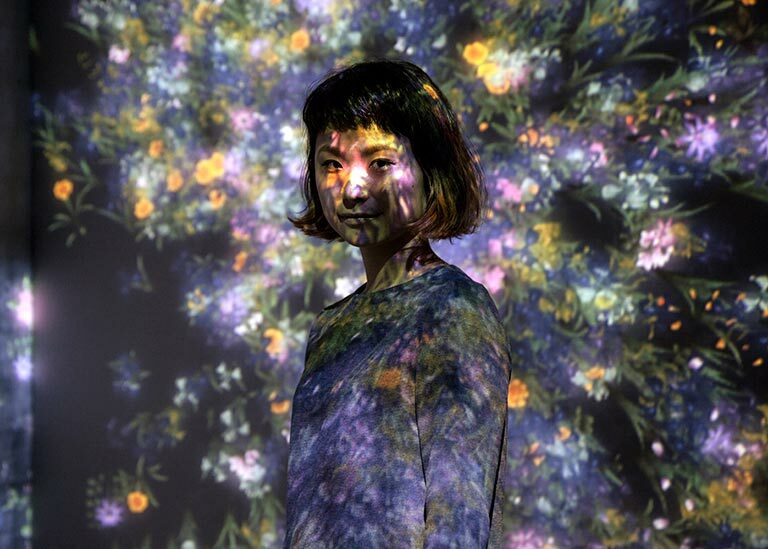 The START art fair provides a high profile platform for emerging artists and new art scenes, representing artists from a diverse selection of cities around the world. 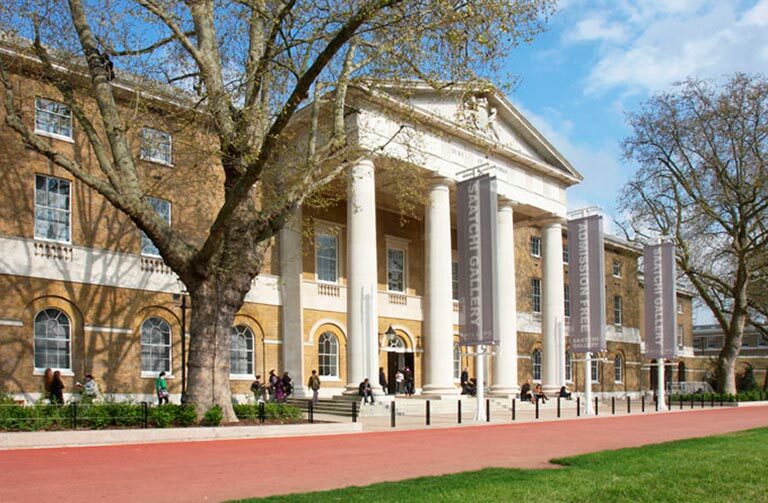 Since 2014, the fair has been taking over all three floors of the Saatchi Gallery in September to enable collectors, curators and the greater public to discover fresh artistic talent. This year two Japanese collectives, Team Lab and Chim Pom, were invited to exhibit their high quality curatorial projects. 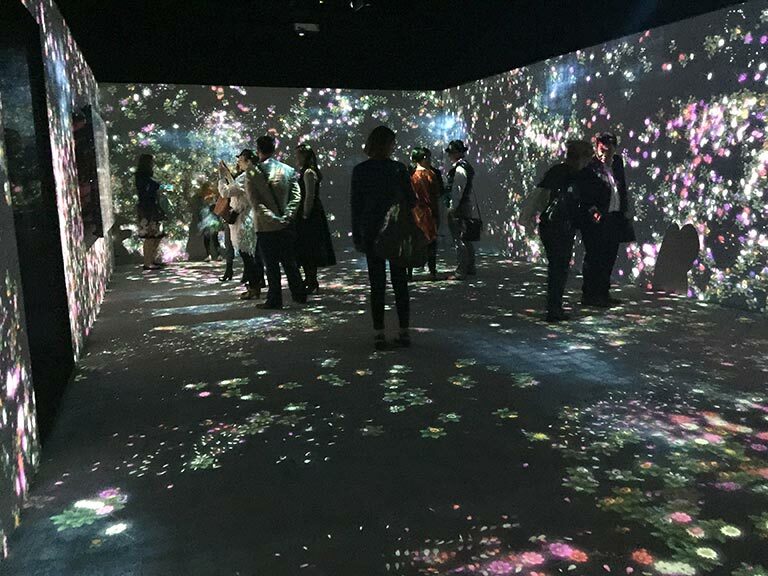 Against the backdrop of the new art frontiers represented by Chim↑Pom and teamLab, Urakasumi sake from Miyagi, which has about 300 years of history, was served enabling the discovery of Japan’s ancient art of brewing by a young, new and appreciative audience. Above all, START and sake represent the same principles: dedicated craftsmanship, sensory pleasure, global appreciation and of course, art in its purest form. 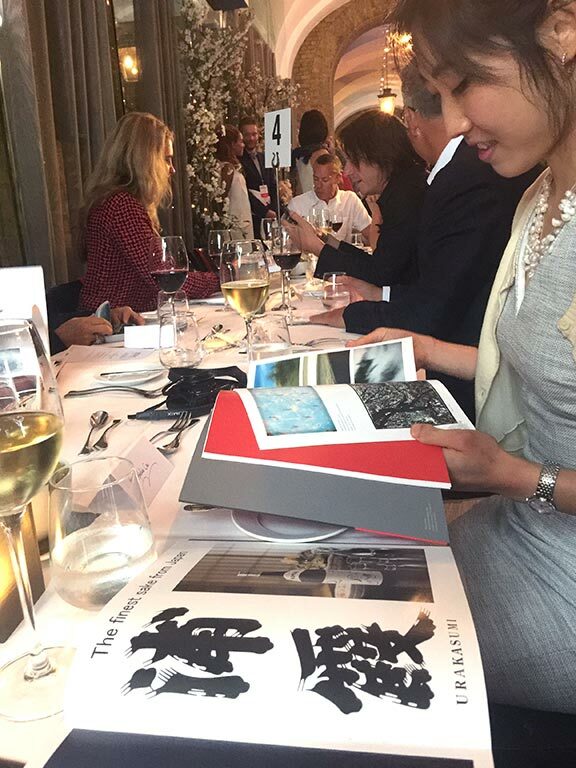 We are therefore delighted to witness the rising success of Japan’s artists on the global stage, and hope that they will continue to build upon the strong foundations laid by this year’s collaboration to continue to share the best of Japan with the world.